At Arran Pipeline Supplies we stock an extensive range of valves specifically geared for the heavy industrial process and petrochemical industry. Gate Valves, Globe Valves and Check Valves in Bronze, Cast Iron & Steel, Screwed, Socket Weld, Flanged PN16 BST E and ANSI 150. Ball Valves in Steel, Stainless Steel, Brass, Screwed, Socket Weld, Flanged PN16 and ANSI 150. Butterfly Valves Wafer and Lugged Patterns. 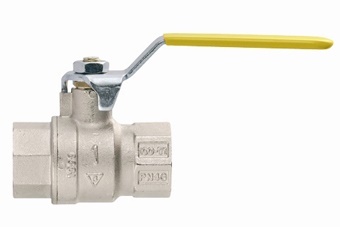 Steam Traps and valves specifically for Steam applications. To compliment the above we offer a full Actuation/Automation service on our full range of valves. Valves measure and control flow. They operate either with linear force or with torque, which is rotary. 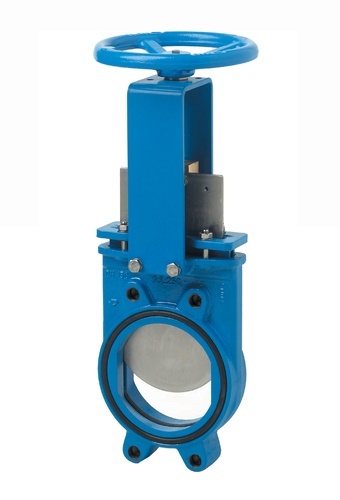 Linear valve types (operating with force) include: Gate valves, Knife Gate valves, Globe valves, Diaphragm Valves, Pinch valves, Slide Gate valves and Rising Stem Ball valves. Rotary valve types (operating with torque) include: Ball valves, Plug valves and Butterfly valves. Actuators provide the muscle that creates the force or torque to operate the valves, by opening, closing or modulating. Actuators are used for the automation of industrial valves. Without the actuator, the valve is useless. There are four types of actuators: Manual, Pneumatic, Hydraulic and Electric.